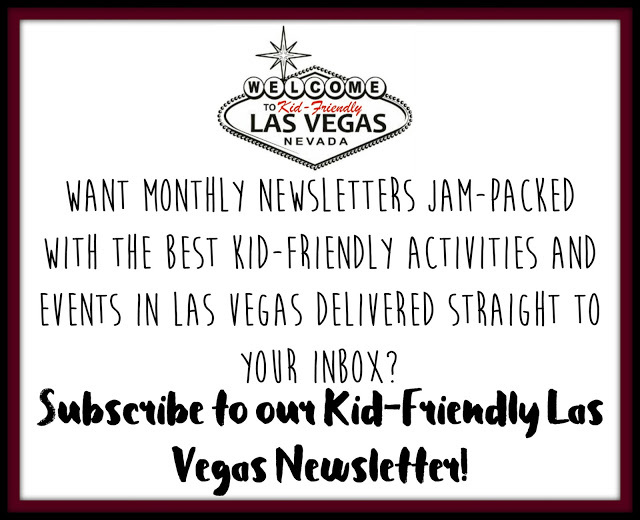 FREE (and $1) Summer Movies in Las Vegas, NV. Monday evenings from Memorial Day to Labor Day, the Marquee at Boulevard Pool transforms into a colossal movie screen, showing your favorite films high above the Las Vegas Strip. Doors open at 7 PM, the movie begins at 8 PM. 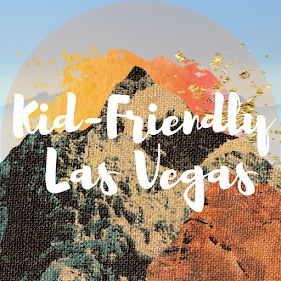 $5 for non-hotel guests or complimentary for hotel guests and children under 5. 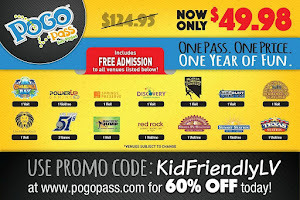 Present your parking ticket to redeem a complimentary popcorn and soda at Dive-In Movies. Limit one order per parking ticket. Come and see your favorite family movies as the sun sets in the shallows from the comfort of your lounge chair or floating on a tube in the wave pool! Beat the heat and enjoy an evening out with complimentary, family-friendly movies, kids activities, character visits and more in a park-like setting in The Great Hall! Featuring an exciting new movie every Wednesday evening at 6 PM played on the digital screens for a larger-than-life cinematic experience. Make it the ultimate night out with dinner delivery options from participating restaurants including California Pizza Kitchen and Grimaldi's before or during each showing. Seating in The Great Hall will be first come first serve. Bring blankets and chairs and grab snacks from one of the many delicious vendors for a night out at the movies. 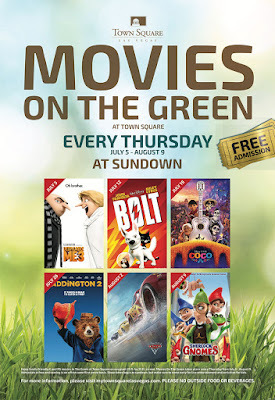 Enjoy family-friendly G and PG movies in The Green at Town Square on the giant 25 ft. by 35 ft. screen. PLEASE, NO OUTSIDE FOOD OR BEVERAGES. 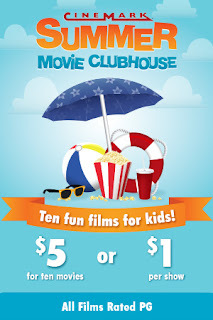 The Summer Movie Clubhouse is a ten-week program of recently released G and PG films for kids. The cost is $1 per person per movie at the door the morning of the program. Tickets available for purchase at the box office and all movies in most locations start at 10:00 AM. Check with your theatre for exact showtimes. Each week both movies play on both days. A portion of the proceeds goes to the Will Rogers Institute.